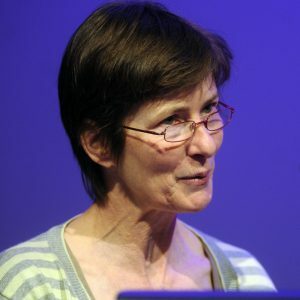 Professor Carol Brayne CBE is Professor of Public Health Medicine in the Department of Public Health and Primary Care in the University of Cambridge. She is Director of the Cambridge Institute of Public Health. Her research focuses on the public health of ageing. She is lead principal investigator in the group of MRC CFA Studies which have informed, and will continue to inform, national policy and scientific understanding of dementia in whole populations. She has been responsible for training programmes in epidemiology and public health for under and postgraduates since the early nineties. Carol was awarded a Commander of the Order of the British Empire (CBE) for her services to public health medicine in 2017. She was recently listed among the highest cited scholars in the world across all disciplines. Carol’s research team (The Public Health of Ageing Research Unit) members are listed on this page. For a full list of publications please visit Professor Brayne’s PubMed page.